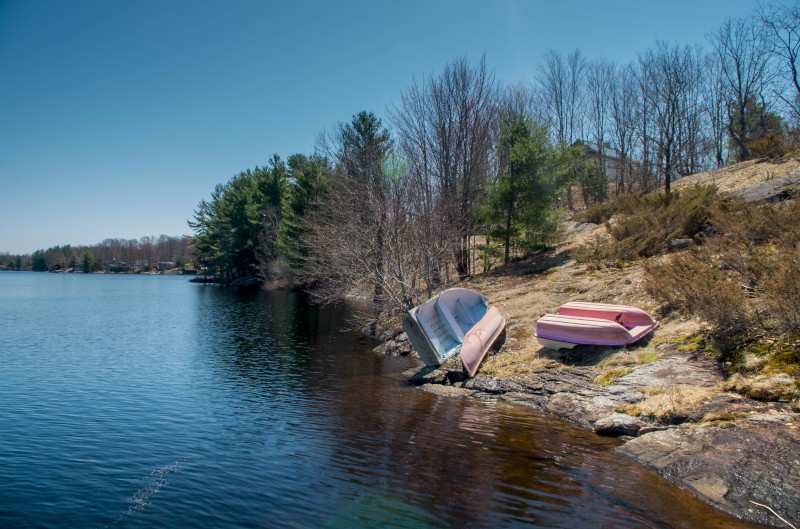 Hidden away just south of Mactier, in the heart of Muskoka, is a little gem called Myers Lake. 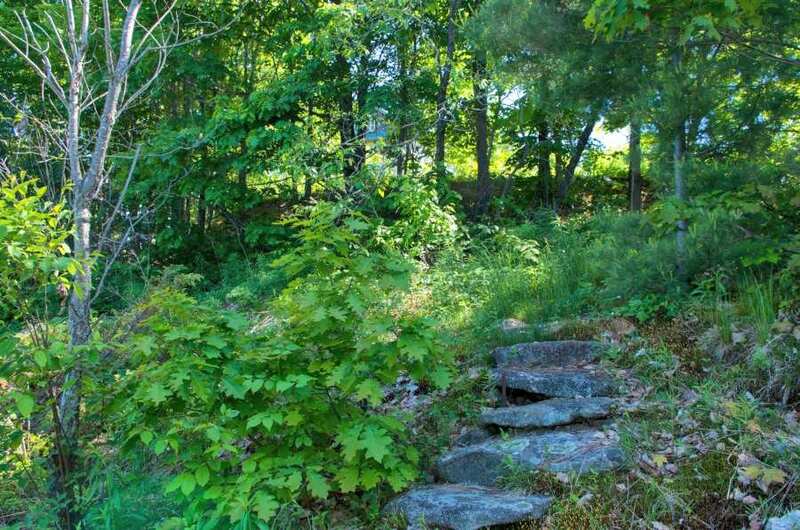 Across the causeway, up a hill and at the end of a road you will be delighted to reach Myers Overlook. 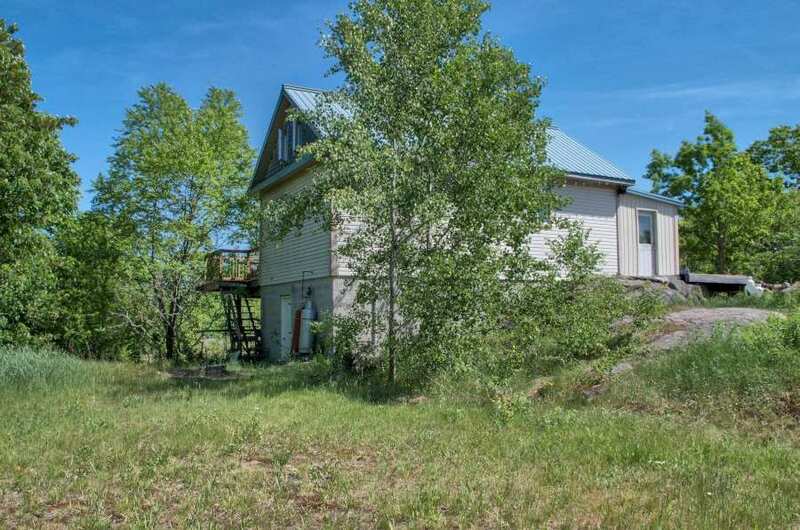 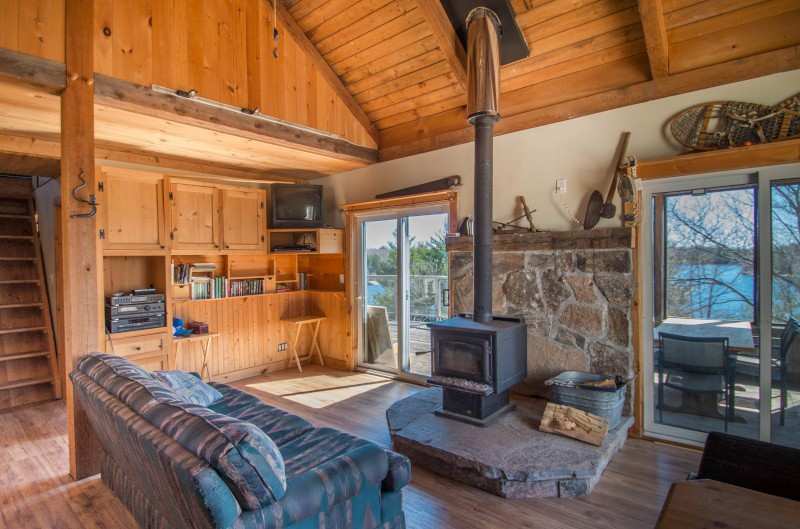 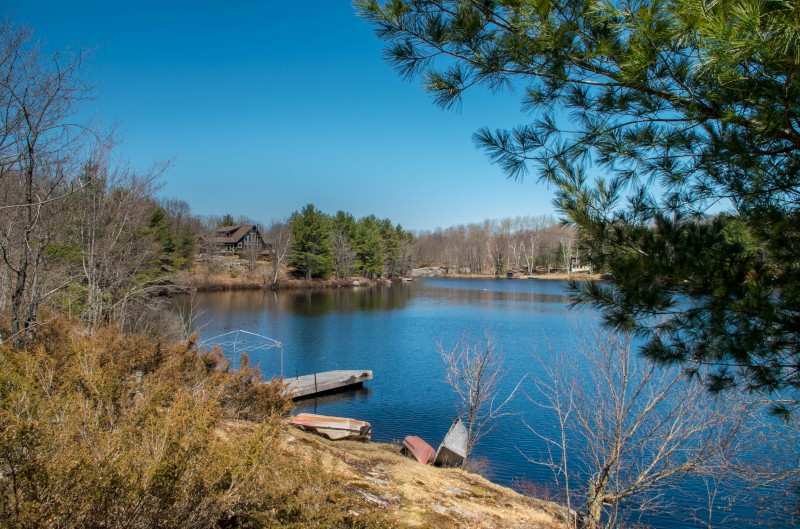 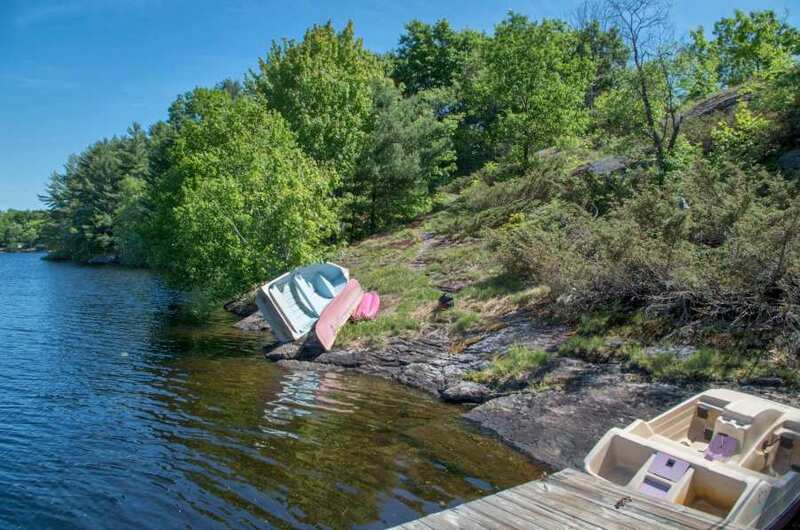 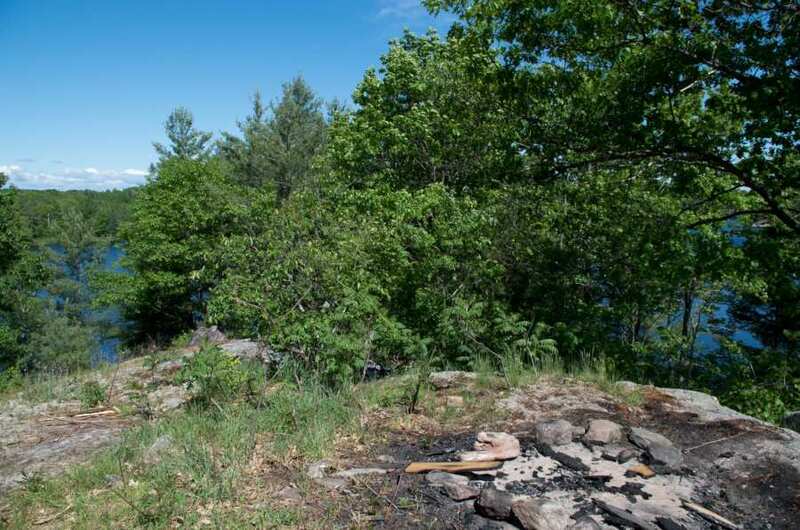 Enjoy a large property with hundreds of feet of rugged Canadian Shield shoreline and a cozy 2 bedroom cottage perfect for those looking to recapture the spirit of a classic cottage vacation. 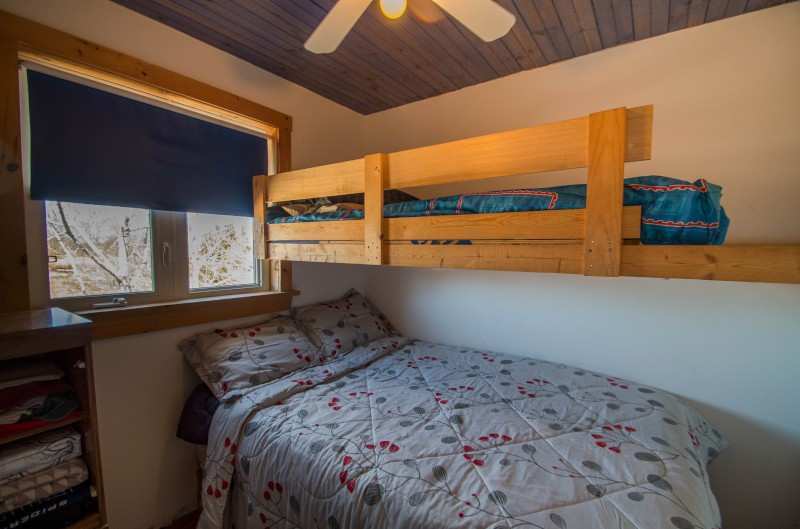 Myers Overlook is well suited to small families with children who are ready to explore and have fun. 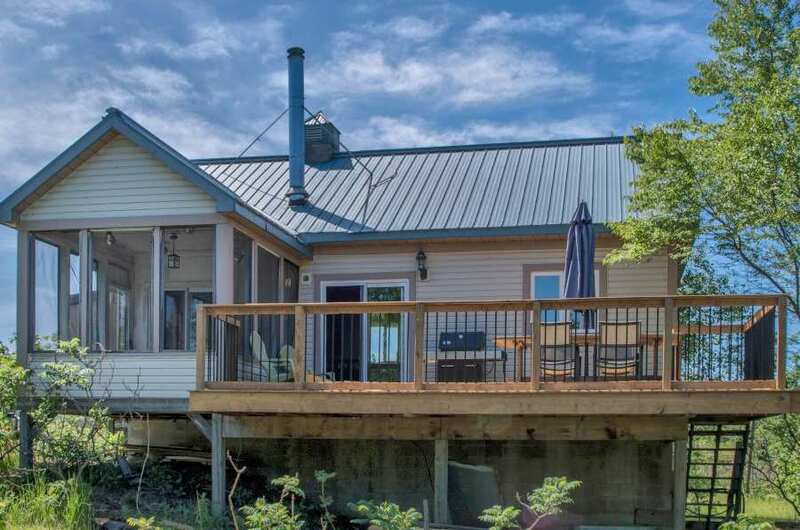 While the slopes and terrain may make it less suitable for very young children or those with mobility concerns, active groups will spend a lot of time at the waterfront enjoying swimming, boating, or just hanging out at the dock. 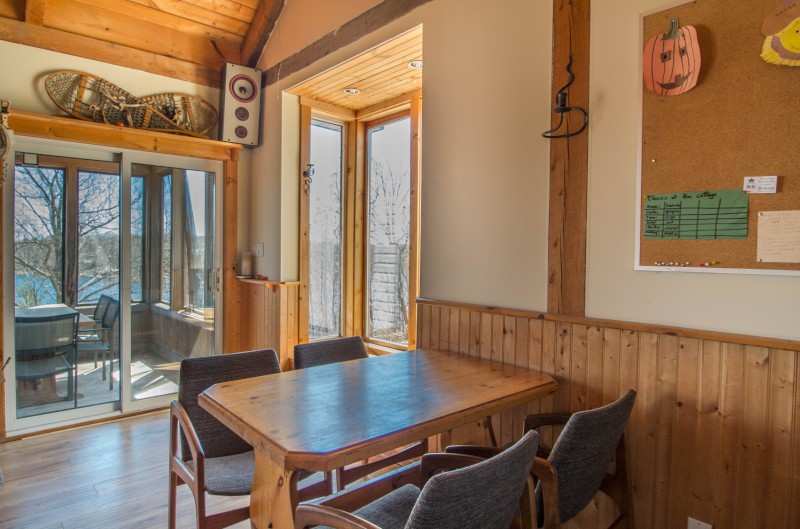 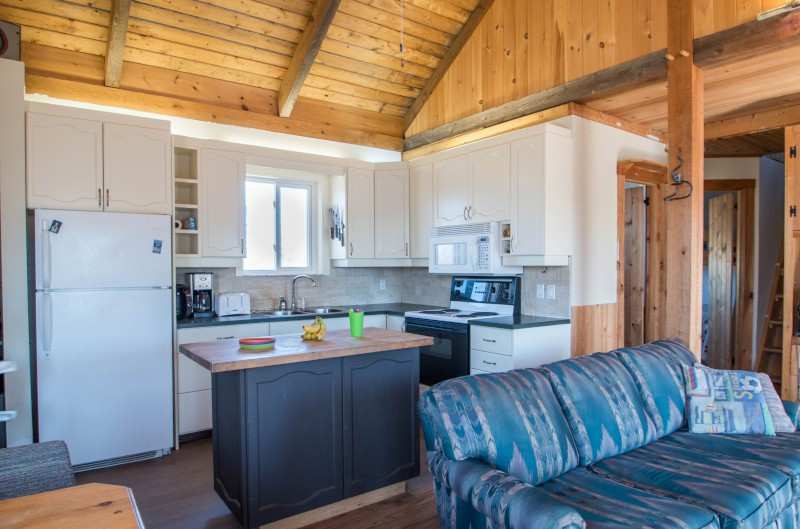 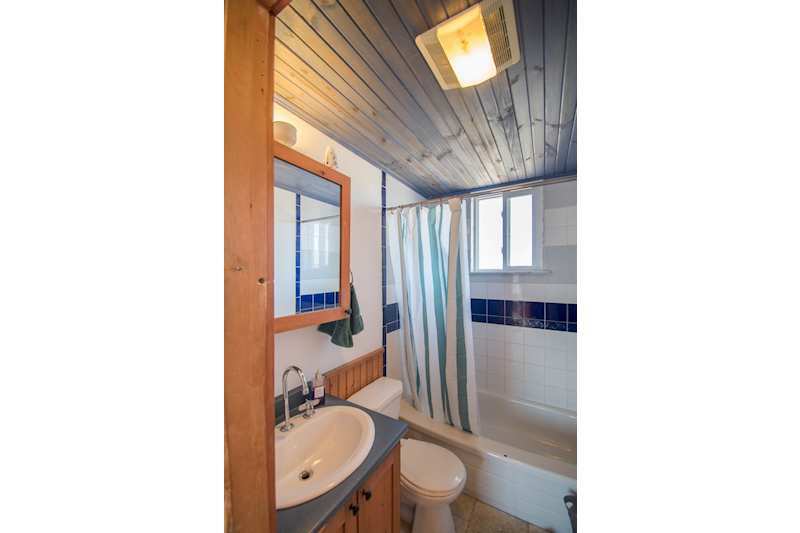 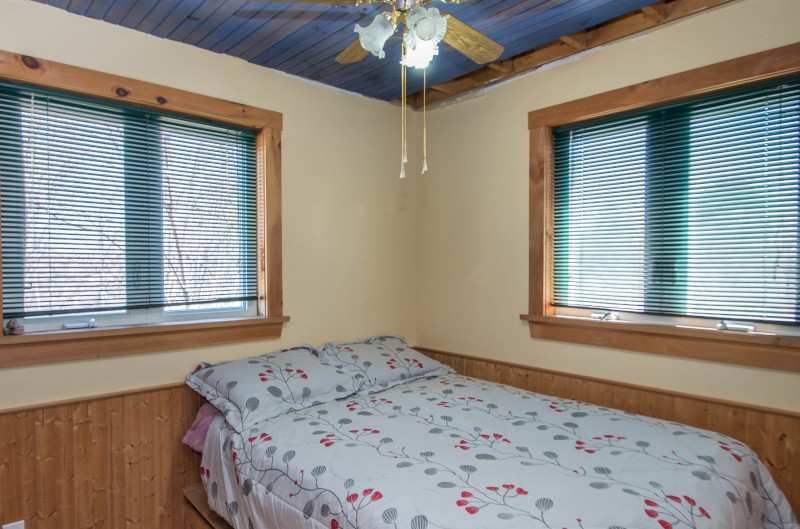 Inside the cottage, you'll find 2 bedrooms suitable for Mom, Dad and the kids, as well as a recently updated kitchen/living/dining area that will keep you comfortable while enjoying views over the lake. 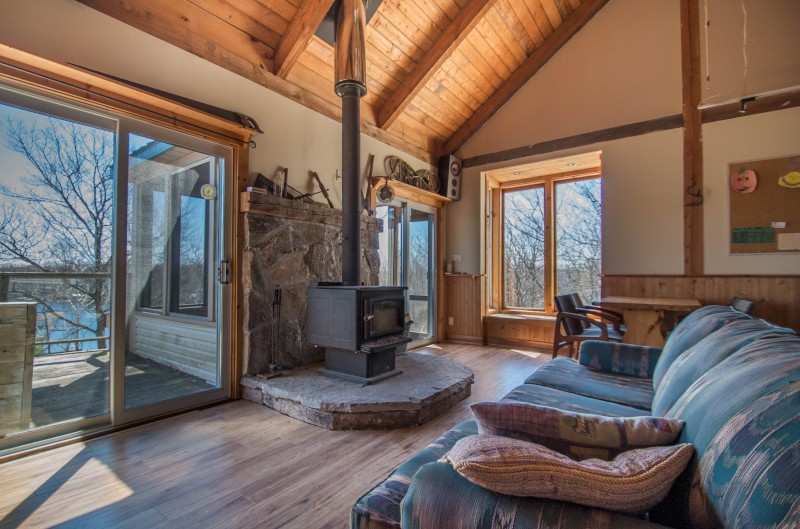 A wood stove will keep you warm if those late August nights cool down, and a screened sunroom is the perfect place for a game of cards or a board game if you are looking to catch a breeze. 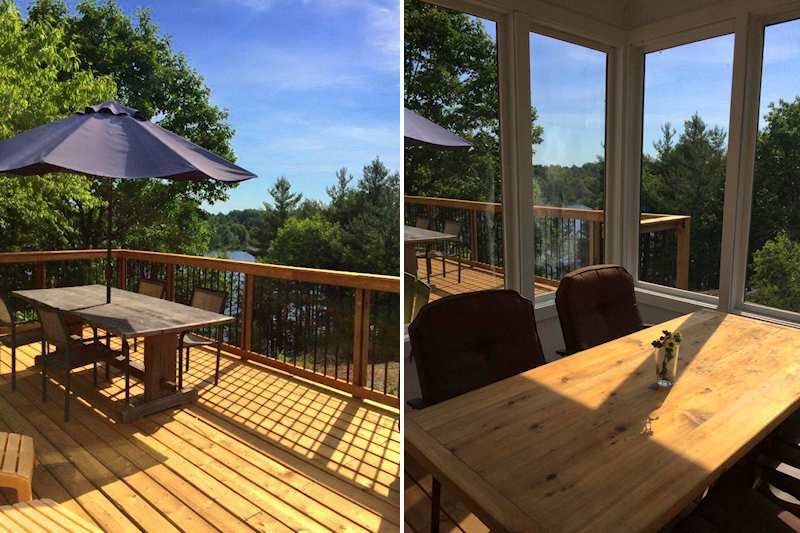 You are well situated here to enjoy what Muskoka has to offer - head a little East and explore the towns of Port Carling, Bala and Rosseau. 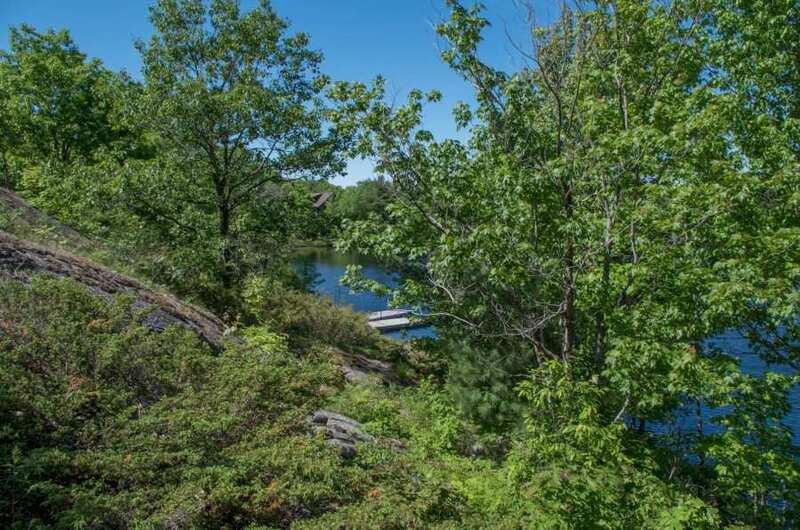 A short drive West takes you to highway 400 for easy access to Parry Sound. 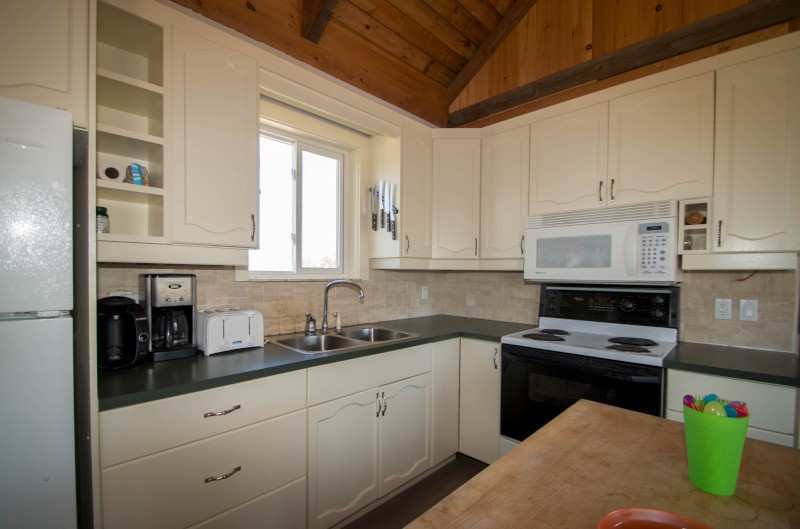 Myers overlook is perfect for a couple or a small family looking for a clean cottage with a traditional feel and lots of privacy. 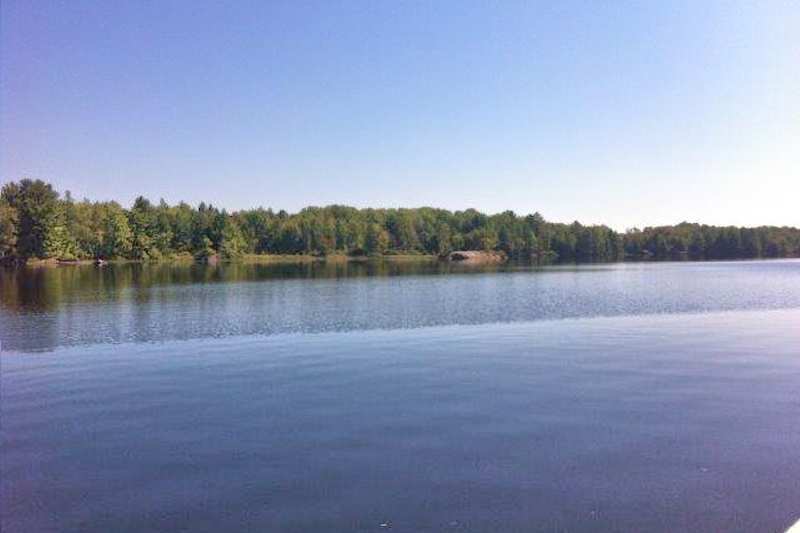 There is several hundred feet of waterfront, generally weed free. 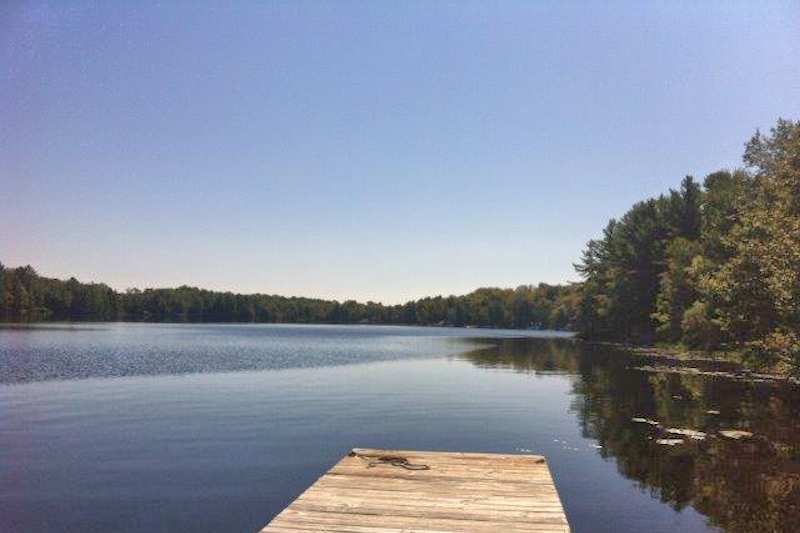 The area near the dock deepens fairly quickly and offers excellent swimming.